Candidates who have applied for the medical entrance exam in AIIMS then here is a news for you regarding your exam date. The All India Institute of Medical Sciences (AIIMS) has released the tentative examination schedule for the entrance examination. Therefore, candidates who are waiting for the examination dates then they check the dates. As per the official website, all the interested candidates can check the official website to check the dates for the medical entrance exam to the courses Bachelor of Medicine, Bachelor of Surgery (MBBS). However, the examination is for the new session i.e. 2019-20. 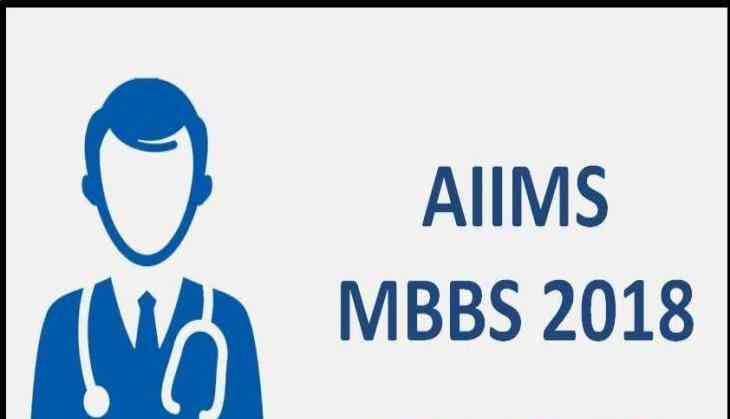 According to the tentative schedule, the AIIMS MBBS entrance examination will be conducted between 25th May and 26th May 2019 at the various examination centres across the country.